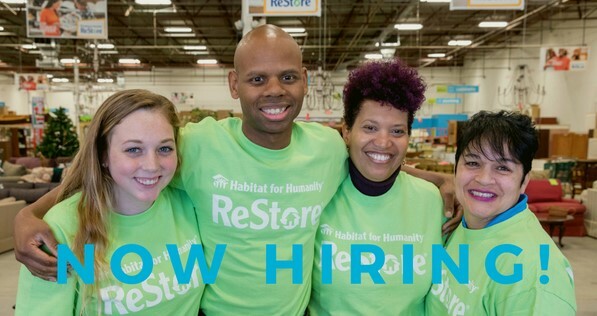 Join our amazing team-apply today. 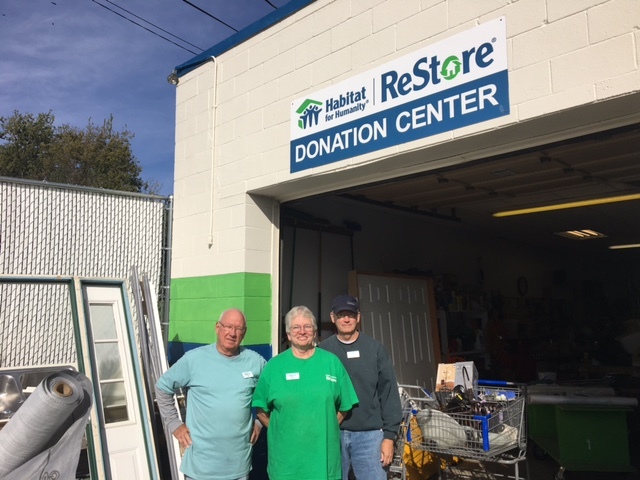 Habitat for Humanity Lincoln Restore is a home improvement store and donation center that sells building materials, appliances, new and gently used furniture, and home accessories at a fraction of the retail price. It is owned and operated by Habitat for Humanity of Lincoln, and all proceeds from the store go towards the mission of building affordable homes in Lancaster County.